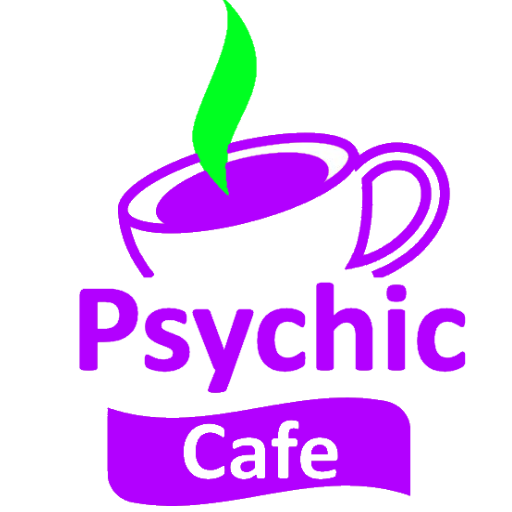 Psychic Cafe Meets 5th May, 2019! We meet the first and third Sunday of every month. If there is a fifth Sunday in a month..we do not meet then, just the first and third! Next Psychic Cafe meets St Paddy’s Day – 17th March, 2019! Psychic Cafe ‘meets’ again, 3rd March 2019, yay!!! !